Have you ever been to a tourist attraction or destination and just thinking about it for days later, makes you smile? The Cornish Seal Sanctuary in Gweek made me do just that. 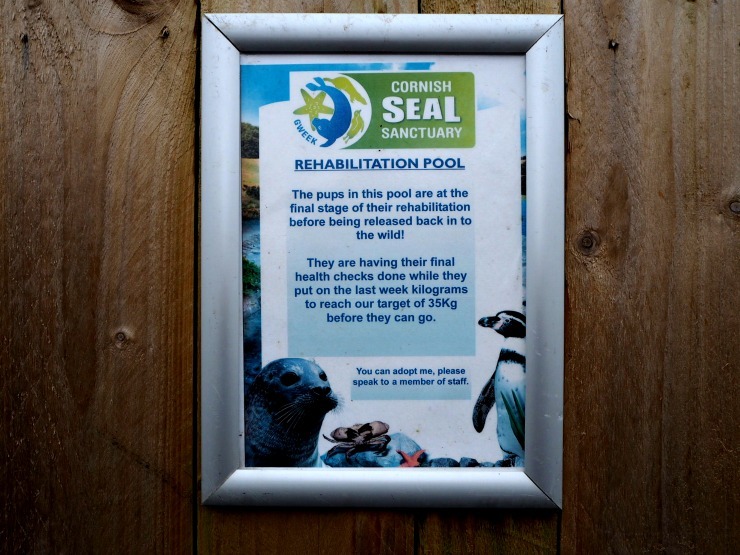 The Cornish Seal Sanctuary at Gweek, on the beautiful Helford Estuary, is one of Europe's busiest and best seal rescue and rehabilitation facilities. They have clear aims and objectives here which is great to see. The most important one is that they handle the seals as little as possible, whilst still providing professional care for the animals. This is so that they do not become tame and can fend for themselves when released back into the wild. If the animals cannot be returned, for example, those that are too sick or disabled for release or those that are rehomed from zoos, then they provide a safe and caring environment. They also educate the public and raise awareness of the wealth and diversity of the marine environment. As well as seals there are other animals too such as sea lions, penguins and otters. So we set off on the 40-minute drive from where we were staying in St Ives to get to the seal sanctuary. When we got there we were greeted by Ellie, one of the members of staff who was allocated to show us around as we had arranged a 'breakfast with the seals' package. This premium package included early entry prior to opening, a private VIP tour with a member of staff, a chance to feed the seals and breakfast in the cafe. If you want to do this package it needs to be booked at least two weeks in advance. Top Tip I would also recommend booking on the website if you want standard entry as it's cheaper than just turning up. There are also other VIP packages such as being a keeper for a day so do check them out. Ellie was amazing and super enthusiastic about the seal sanctuary. 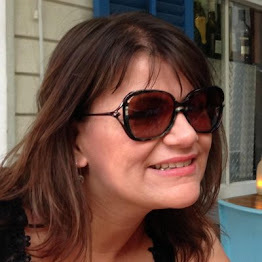 Although only a member of staff for a short time, her love of the place really shone through. She explained that this year was the 60th year of the seal sanctuary and that it started in 1958 when the founder Ken Jones found a baby seal washed up on the beach in St Agnes, Cornwall. This was the first of many rescues, the single pool that Ken used soon became too small and in 1975 a new site was found in Gweek. Then on to the tour. The first place we were taken to was the seal rescue hospital and admission centre. Most of the pups here are young, many only a few weeks old. When the seals come in they are assessed, any wounds treated and put on a treatment plan. Many of the seal pups are malnourished. When a seal has babies, the mum feeds them milk 5 to 6 times a day, then after 3-4 weeks the mum leaves them and heads back out to sea to feed and mate again. In this time the seal pup has to learn how to find fish and feed itself. This is a time when they are at their most vulnerable. This is often the time that seals are brought to the centre, washed up or injured during storms. If a seal pup is admitted at this stage they are fed a fish soup mixed with Lucozade through a syringe until they start eating properly. They have to be 35 to 40 kilos before they are released. 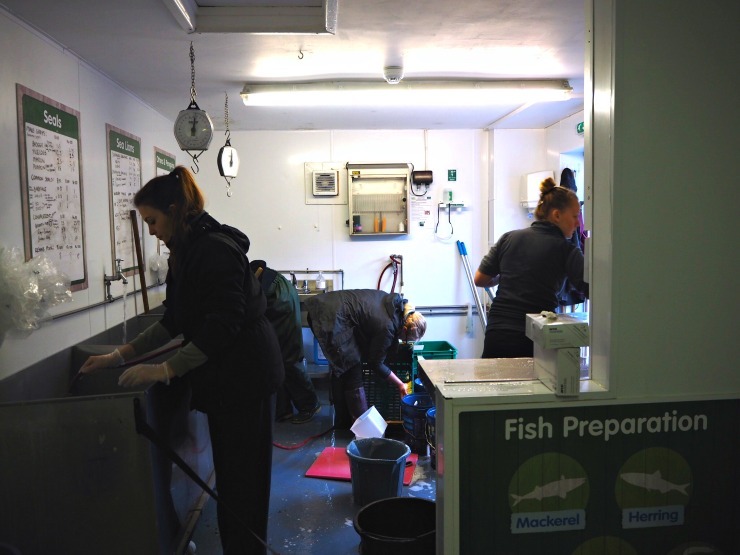 In the seal hospital is the food prep area, and here we saw the volunteers who wash and sort the fish. After the hospital, we were taken to the nursery pool. 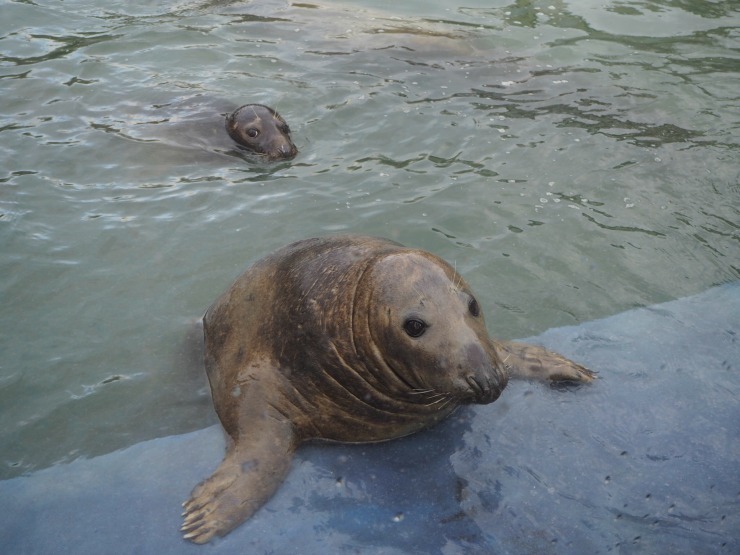 The seals in this pool had gained weight and were well enough to move on from the hospital. After the nursery pool, we moved on to the convalescent pools. 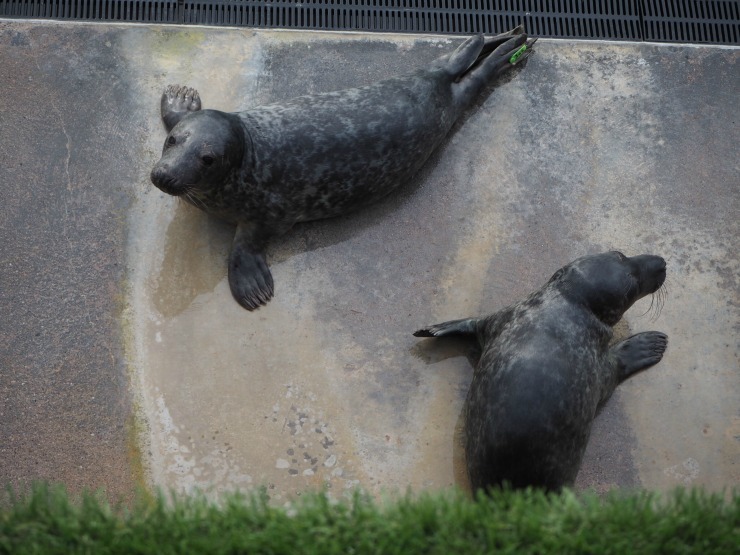 These pools had mostly seal pups, but also a few adult seals with injuries or disabilities that meant they wouldn't be able to survive in the wild. These adult seals helped nurture the seal pups, and the seal pups learn how to fight for the fish as they would in the wild. It's important here to point out that this place isn't a zoo, it's a working hospital and rehabilitation centre and thus the areas to swim and enclosures aren't of course, as big as the wild open sea. The water for the pools are also taken from the sea so can be murky in places, but that is how it should be, as the baby seals will be returned to the wild. 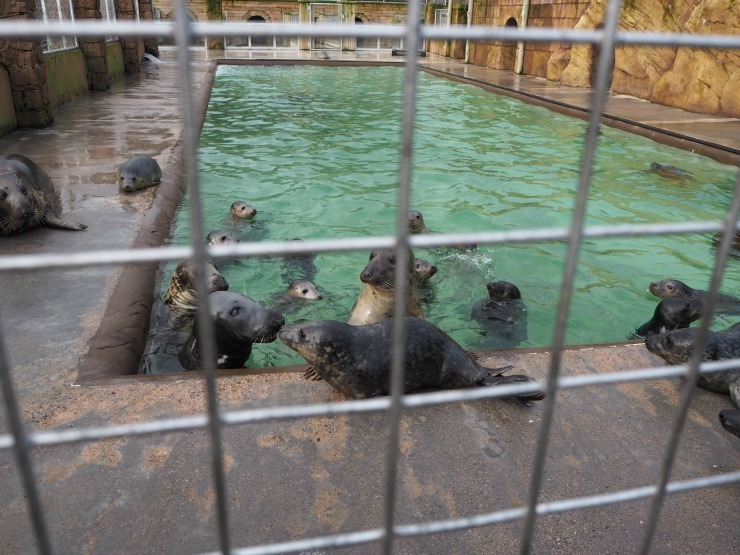 As part of the package, we were given the opportunity to feed the seals in the rehabilitation pool. I left this to Mr W who had a challenge for the seals to get the fish before the seagulls! The seals are moved there when they have been socialised with the adults and get to the desired weight of between 35 and 40 KG before they can be released. Then the staff wait for good weather and good surf for the seals to be released. The pool here is smaller so they can drain it quicker on release day, and then they are taken in a trailer to the beach. They are released in groups of 6 to 10 and those that are less confident can take the lead from others. After feeding the fish we were shown the two Californian sea lions which were rehomed from a wildlife park in Spain. 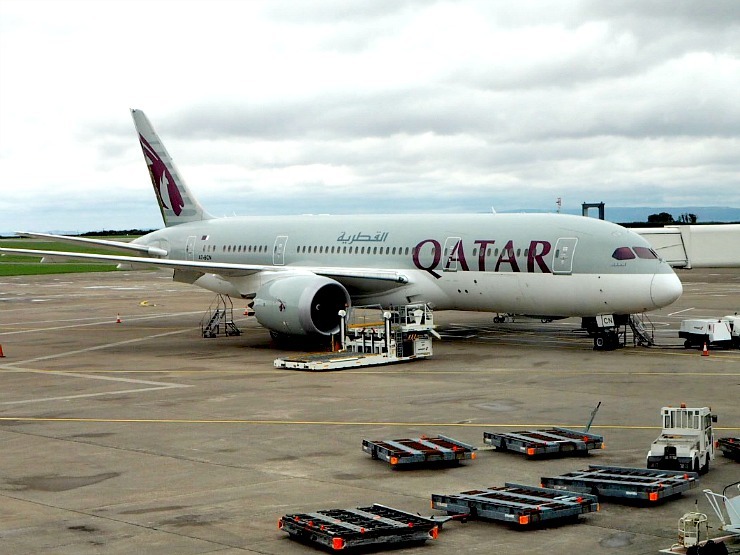 It was interesting to hear that when they arrived they could only understand Spanish. They had to be taught commands in English (so the team could carry out health checks). 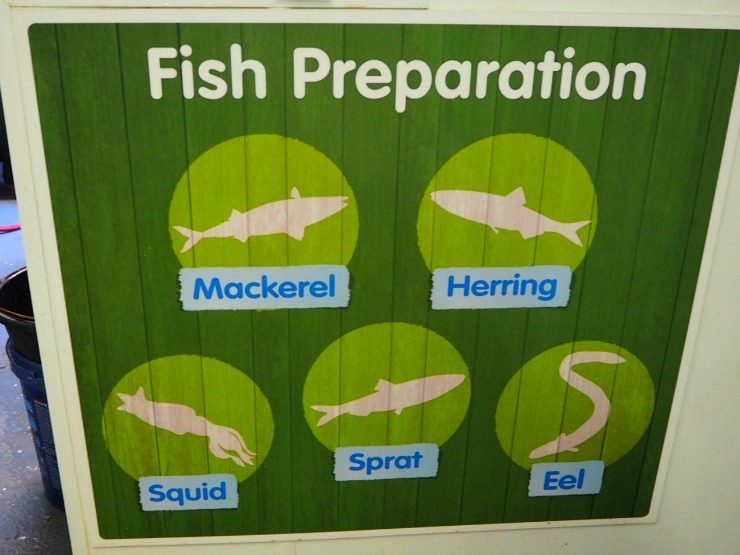 There are also otters, penguins, a play area for children and a rock pool area where children can learn about starfish, crabs and sea anemones. Unfortunately, we didn't have time to explore more. Then it was time for our breakfast which was in with the 'breakfast with the seals' package'. 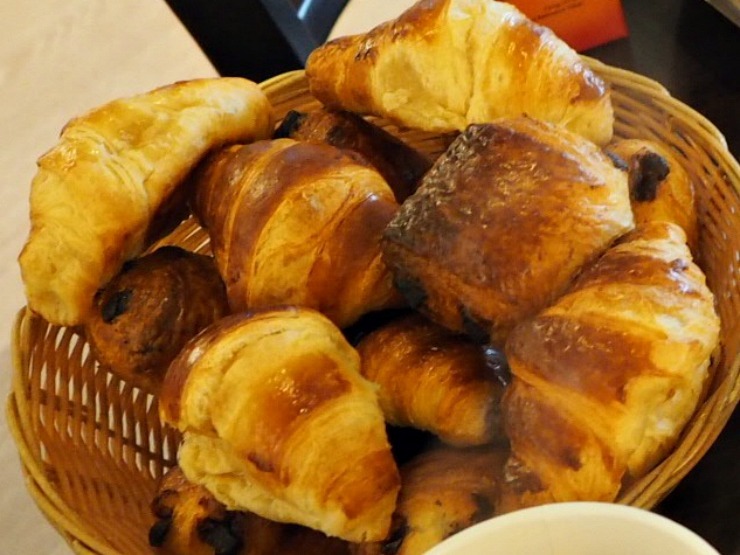 This included a huge basket of croissants and pain au chocolats, toast, porridge, fresh fruit, orange juice, tea or coffee. I think other cereals were available. The food was plentiful and there was more than enough food for us both. When we had breakfast Mr W and I chatted about the sanctuary. 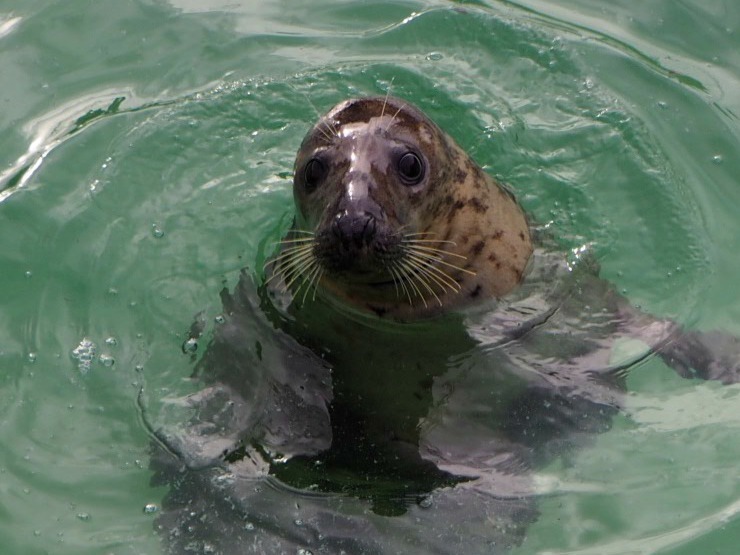 The work that the Cornish Seal Sanctuary does is amazing and we can definitely recommend the breakfast with the seals' package at £35 per person. If you are coming for a visit though there are certain things to bear in mind. The number of seals in the sanctuary can vary depending on when they are released, and at certain times of the year, you will see less. Book your tickets online for the best prices, and all VIP packages need to be booked at least two weeks in advance. 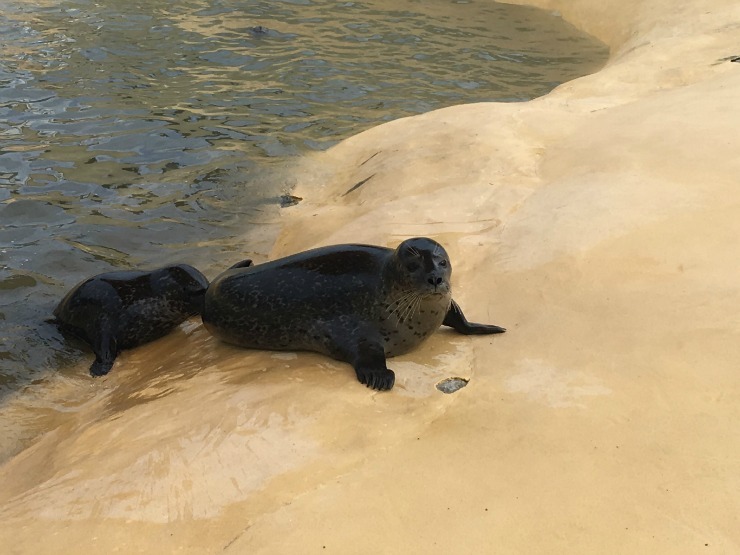 The Cornish Seal Sanctuary is part of Merlin Entertainment group so if you have an annual pass you should be able to use it for entry. The area is hilly, and this will have implications if you are in a wheelchair, have a mobility scooter or have mobility problems. At peak times there is a safari bus to take people to the main pools, which will help those with young children, but this may not be running in Winter. Check out the times for animal feeding and talks on the website, to help you plan your visit. Allow a couple of hours for your stay. As always check the website for the most up-to-date information. 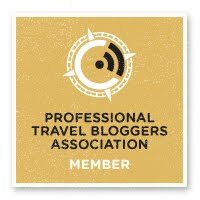 Here is a video Mr W made for the travel blog and YouTube channel we create together Fly Drive Explore. So if you love seals, and want to support the work that the Cornish Seal Sanctuary do to rescue and rehabilitate marine animals, I would say go. Awww, I would love to visit it. £35 per person is a bargain. The sanctuary is amazing, it seems like they are doing a great job taking care of these little ones. It's very admirable ow they are trying to help the seals that have been injured. The nursery is so adorable, I don't think I have ever seen a baby seal before. Oh this is adorable! My mom lives in Cornwall, I didnt think I had ever been but she just mentioned I went loads as a child...I can't remember! I would love to go back, they seem to do such great work! Oh what an amazing day out! My kids would go crazy for this, they love seals and the baby seals are insanely adorable! I haven't been to the Cornish Seal Sanctuary in years, this makes me want to go back, it is such a lovely place to have a nose around! We have a seal sanctuary up here in Shetland too, and they work they do is invaluable. Baby seals are so cute, aren't they! Aww how cute are they, this would be a great place to visit and those baby seals are adorable! Oh my gosh! My heart literally melted as I read this post. I love seals and sea-lions so this would be a perfect trip for me. It's a pity that it is so far away from me.... but there is always the summer holidays! Oh I've wanted to visit here for the longest time, such a wonderful place. This sounds amazing! Have you been to see the seals at Donna Nook in Lincolnshire too? Oh aren't they the cutest animals? I love the thought of them playing in the nursery pool when they are strong enough to leave the hospital. This looks like a great day out. I know my little boy would love it here. This is the cutest. Defo would love to visit! 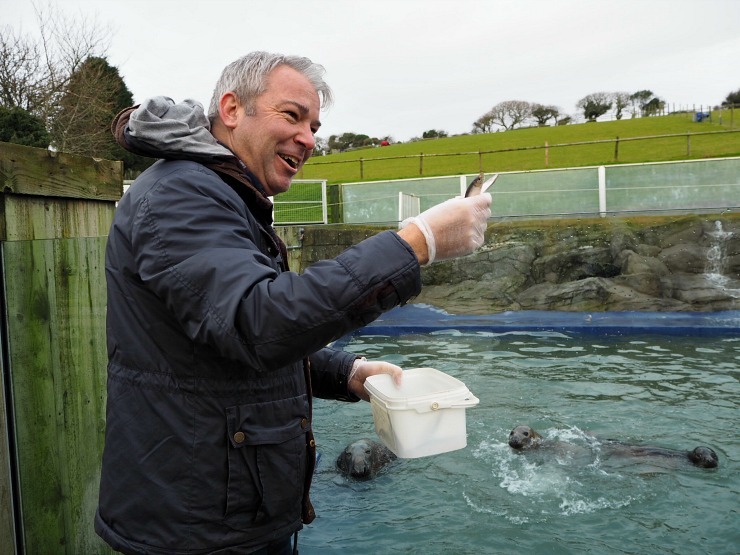 Oh, It seems that you really had a fun and wonderful time there in Cornish Seal Sanctuary. I will bring my son here when we grows up. I really love to see seal.